Chelsea have announced a massive new signing. No, it’s not Pogba, not Stones, not Thiago Silva. It’s a more familiar name. It’s Branislav Ivanovic. “Chelsea Football Club is delighted to announce Branislav Ivanovic has signed a new one-year contract. 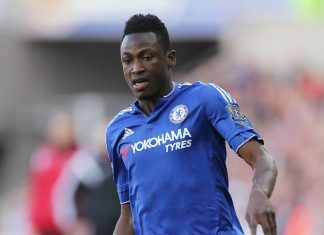 “I am very happy to stay with Chelsea for another season. After eight years here this is my home and there is no other place I would rather play football. 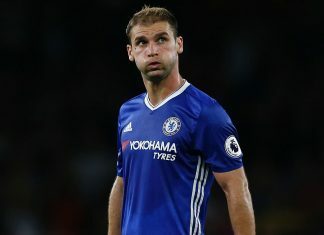 This move by the club, while not unexpected, likely means that we will continue to play our veteran at right back and David Azpilicueta on the left side of defence. So if you thought a 31 year old Ivanovic was easily beaten by quick, pacey wingers this year. Then don’t I recommend that you don’t hold your breath, because next year’s version of Ivanovic is not likely to be better. 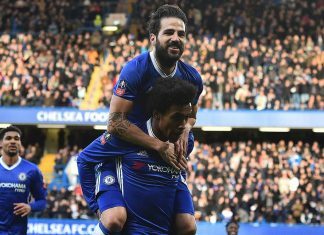 Does Chelsea’s lack of transfer dealings matter? Next articleExclusive weekend offer for the Chelsea fans!